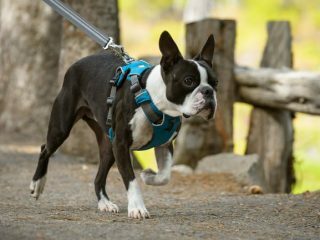 The Best Small Dog Harness That Helps Tripawds Too! Looking for a great harness for your small Tripawd dog? See why the Front Range by Ruffwear is ideal for three-legged pups. 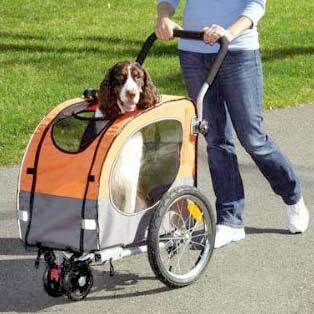 Review the updated selection of big dog strollers, dog bike trailers and pet strollers for helping small and large dogs get out and about. Selection of big dog strollers and pet strollers for helping small dogs to help three legged dogs, canine amputees and handicapped dogs.